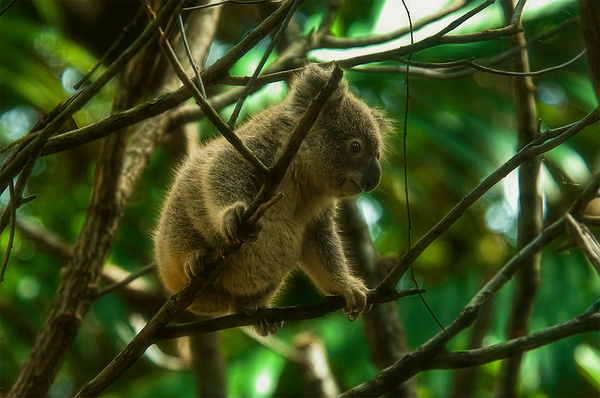 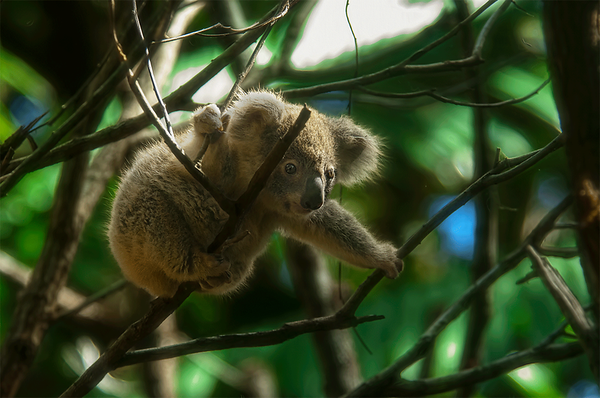 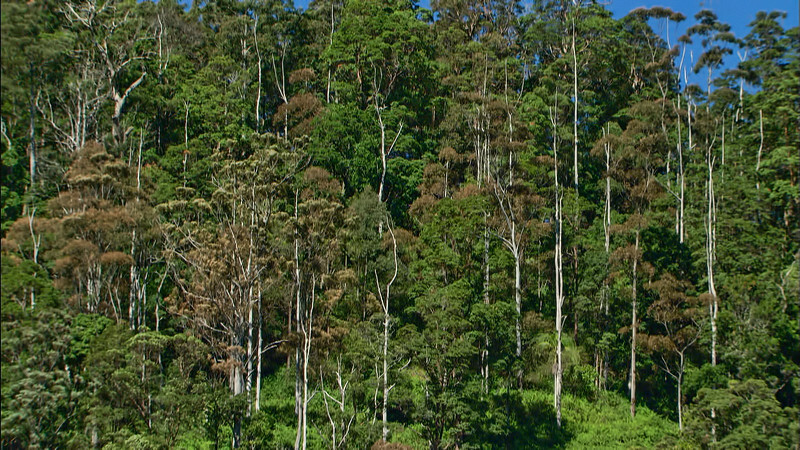 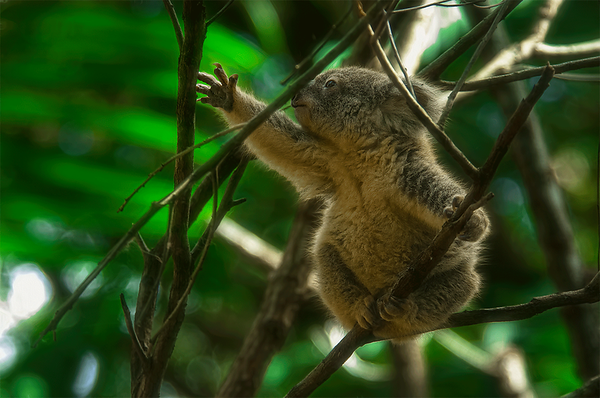 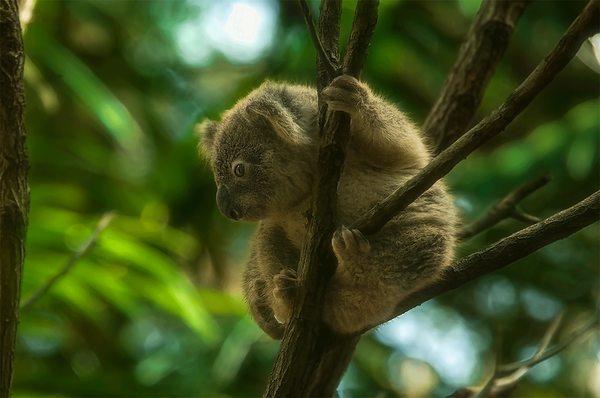 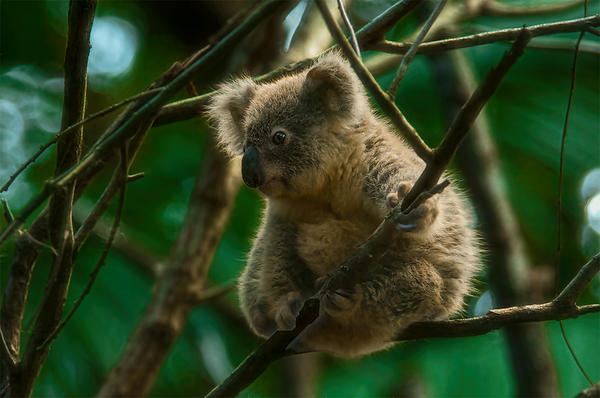 With diminishing habitat, predation by domestic pets, vehicle strike & disease, koala colonies along Australia's east coast are in serious danger of disappearing | sadly, some experts predict their future existence will span no longer than a decade. 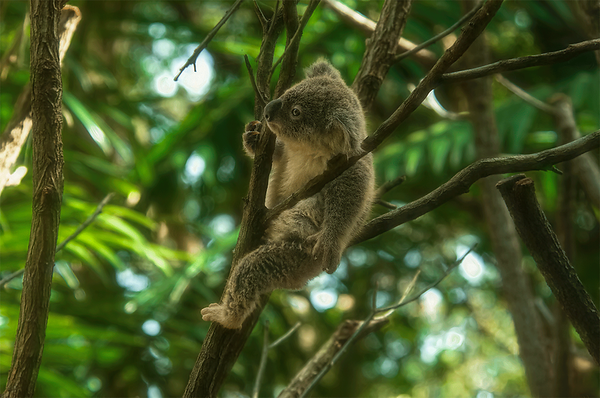 Koala foundations, hospitals & volunteer orgs struggle to cope with the growing demands of providing the sick & injured with rescue, treatment & rehabilitation, or adequate safe habitat. 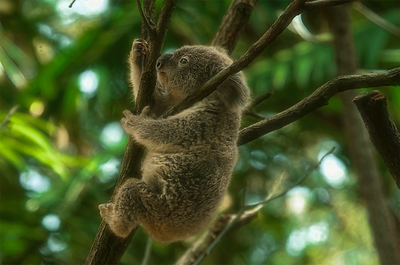 Simply put, carers need funding to maintain their dedicated efforts to help save our dwindling koalas. 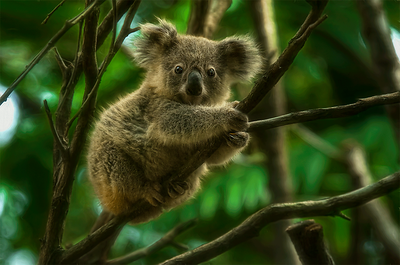 As part of Naturescape's ecoConservancy program, twenty percent of proceeds from 'BOO' prints will be donated to koala & wildlife foundations helping to care for and protect our koalas. 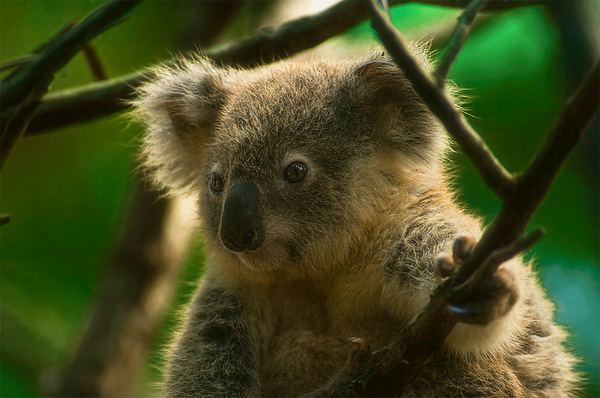 In a time of diminishing funding pools, registered foundations, orgs & carers, at no cost or outlay, are invited to adopt 'BOO's print collection to help raise funds to support koala conservation campaigns. 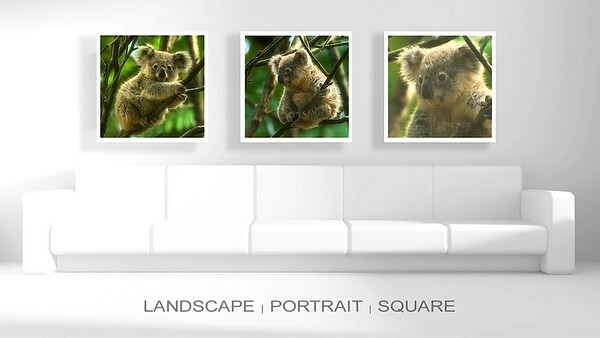 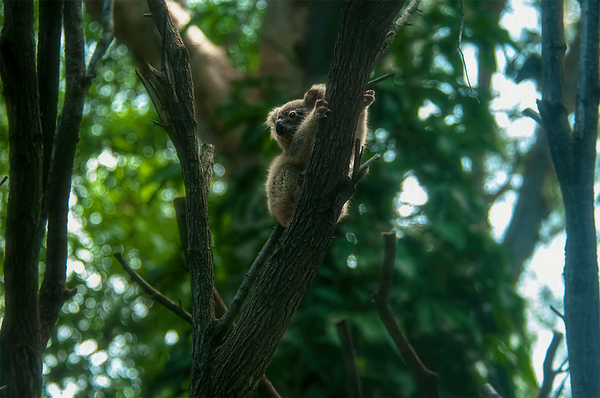 In return for their support members & patrons of koala carers are rewarded with a premium wall print ... plus the satisfaction of personally contributing to our precious koalas' future.